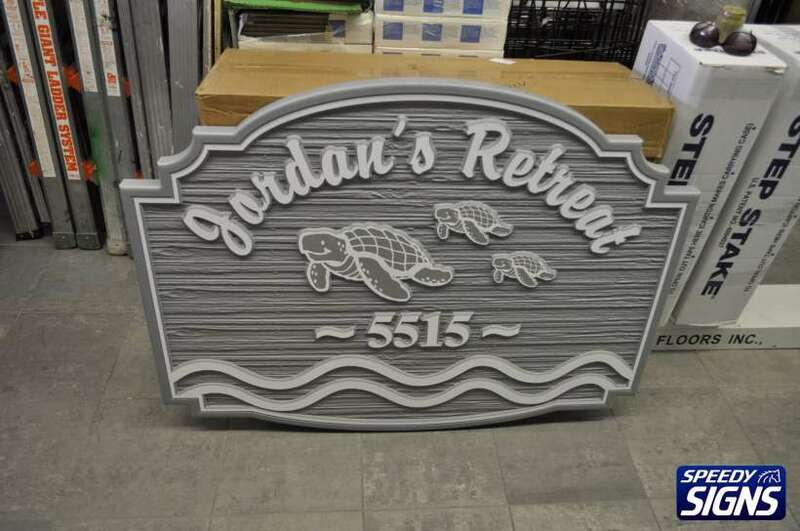 We specialize in manufacturing top quality outdoor signage. 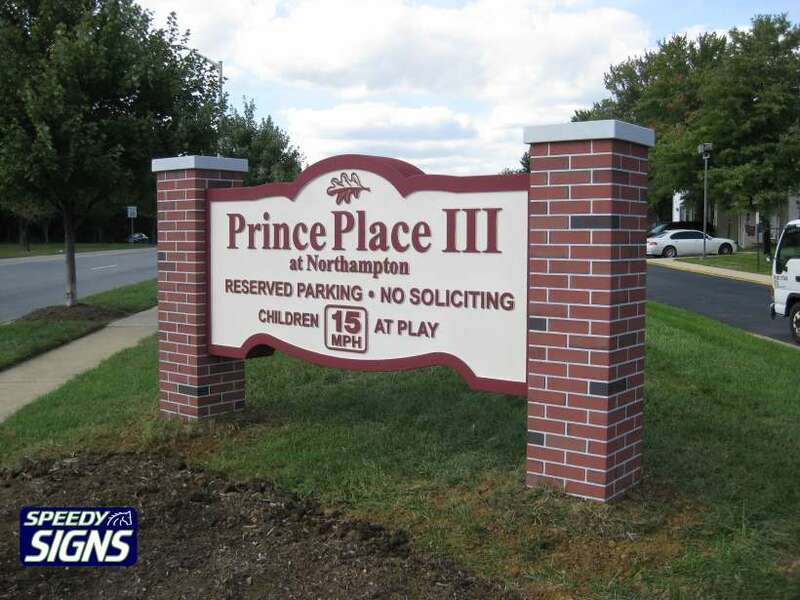 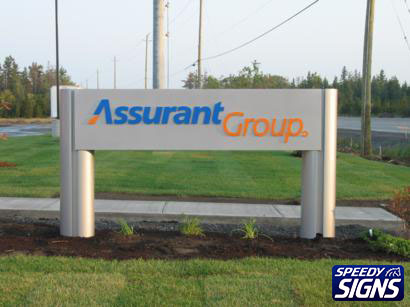 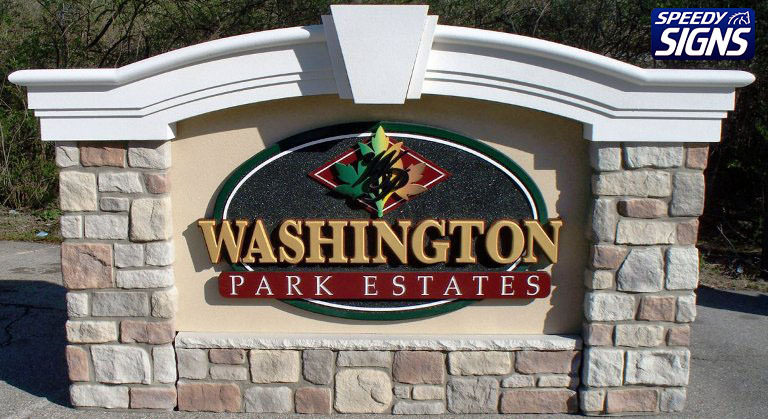 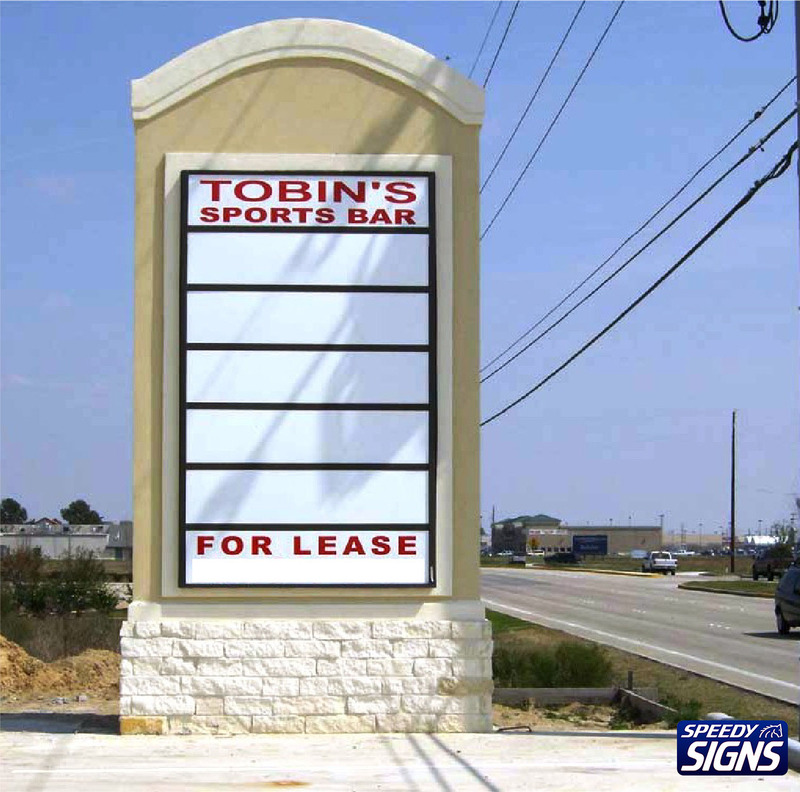 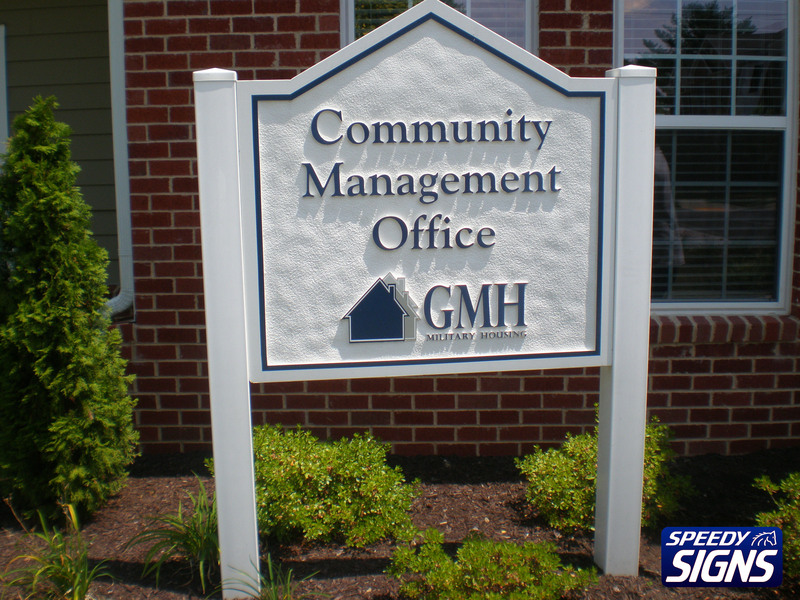 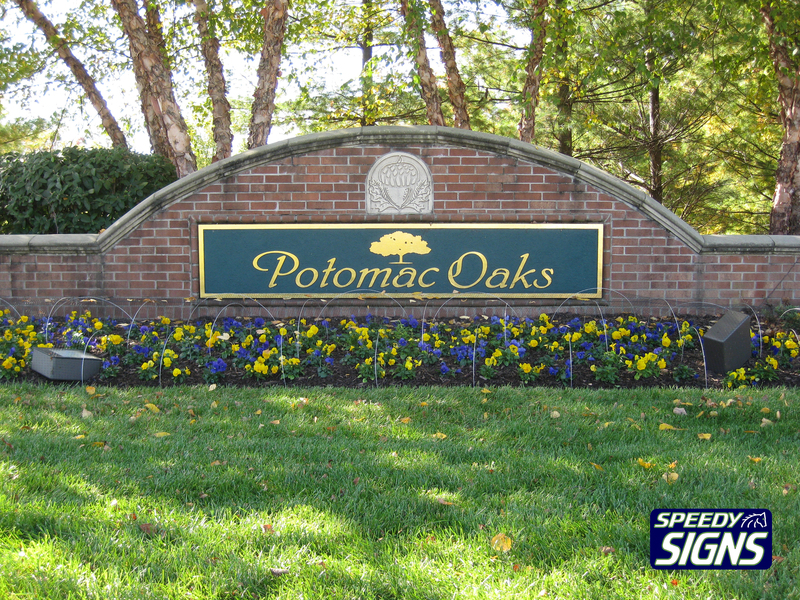 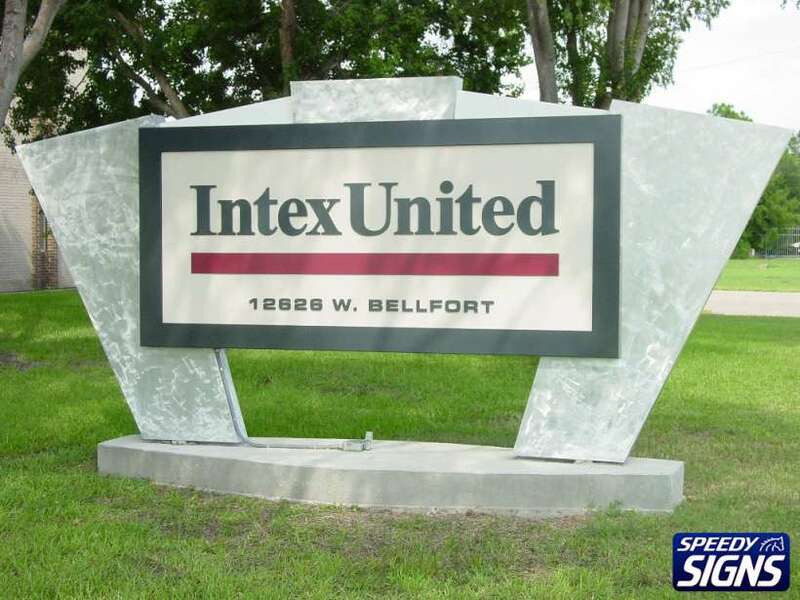 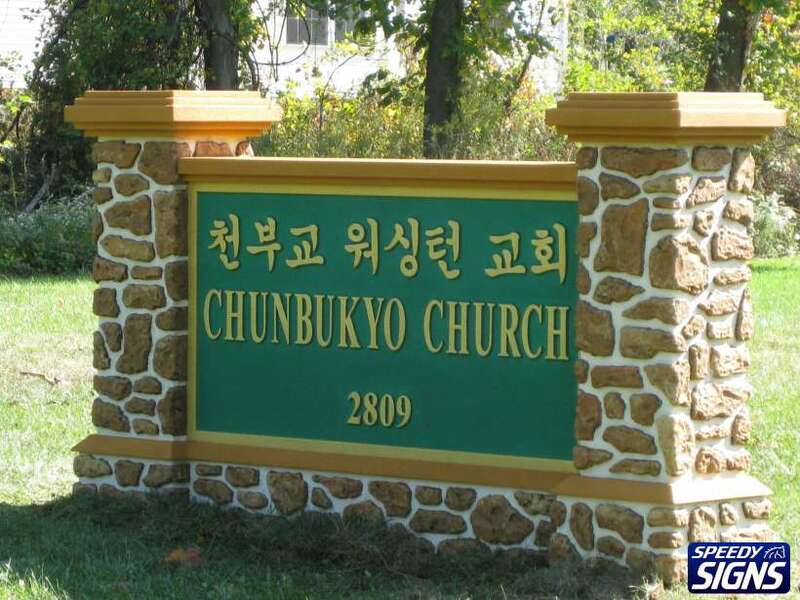 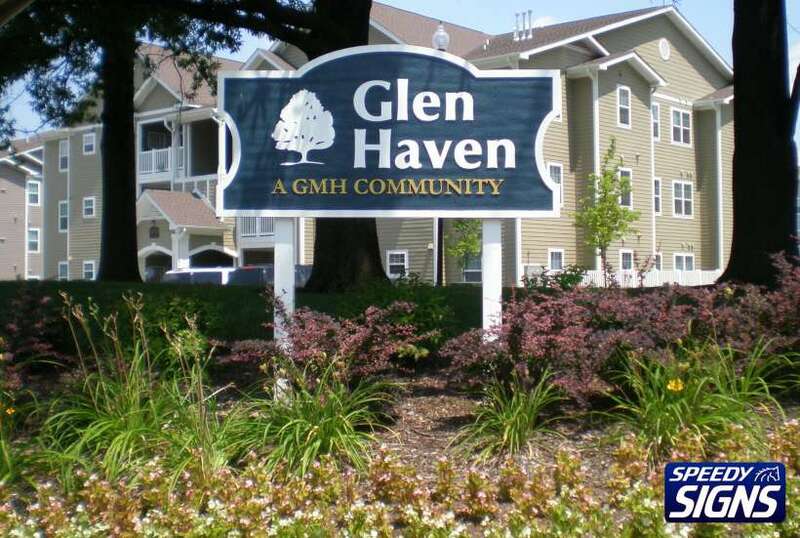 We can fabricate illuminated or non-illuminated exterior monument signs for your next project. 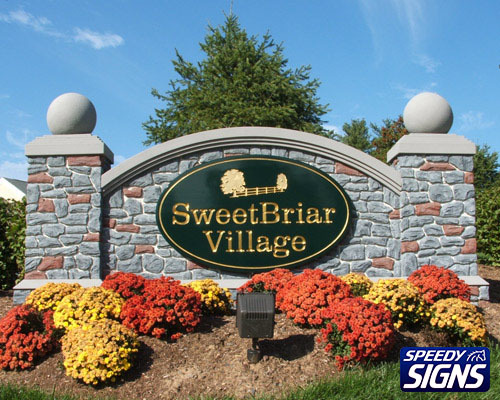 Allow our team to incorporate your building’s unique style into the design to help you achieve a beautiful cohesive look.